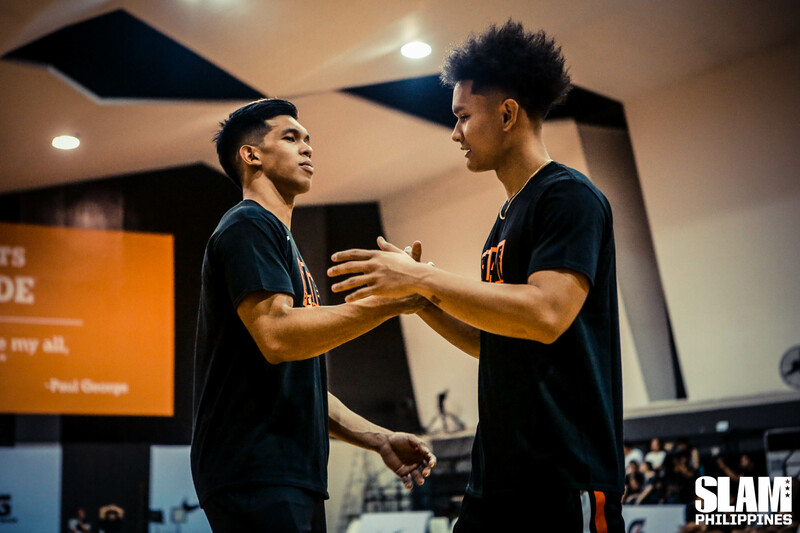 Thirdy Ravena and Juan Gomez De Liaño came full circle at the 2019 SLAM Rising Stars Classic. 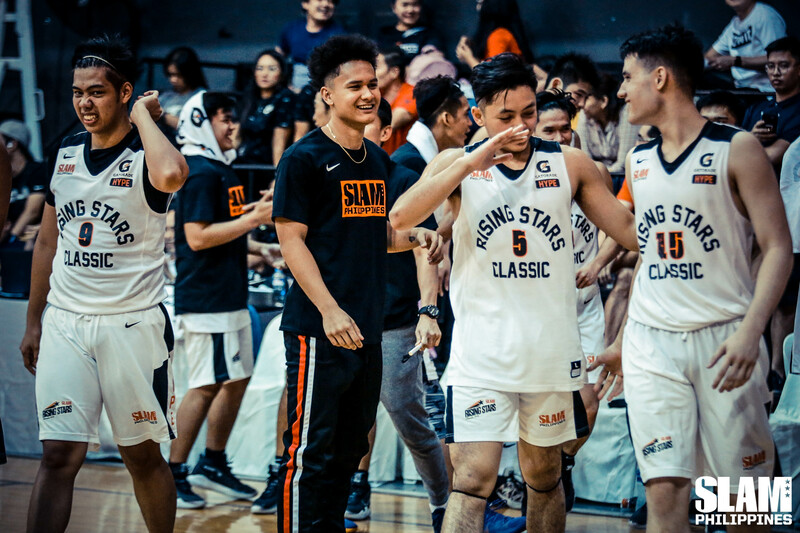 Before becoming two of the most exciting college players of their generation, before facing off in the UAAP Finals, before becoming fan favorites, they were among the high school standouts chosen to participate in the SLAM Rising Stars Classic. 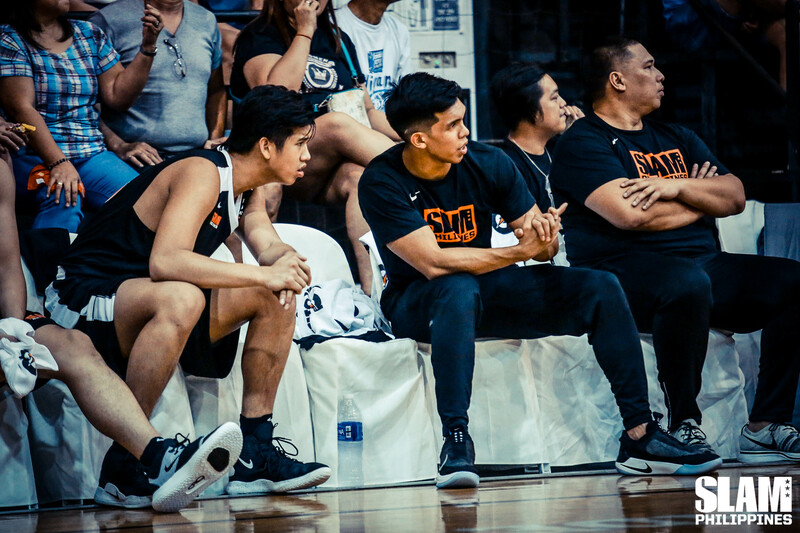 For the annual event’s sixth year, Thirdy and Juan returned—this time, as associate head coaches to a new crop of high school talents. “It was really a blessing for me to be a part of this program for two years. I think I made the most of the opportunity and it definitely helped my grow not just as a player but as a person,” says Juan, coaching for Team Hype. He had played for Team Punks in 2016, where he logged 16 points and 6 rebounds in 16 minutes; and Team Hype in 2017, where he was awarded MVP. “Just being part of it, to be recognized as a top high school player is such a privilege. All the blood, sweat and tears you put in at practice pays off,” Juan recalls. 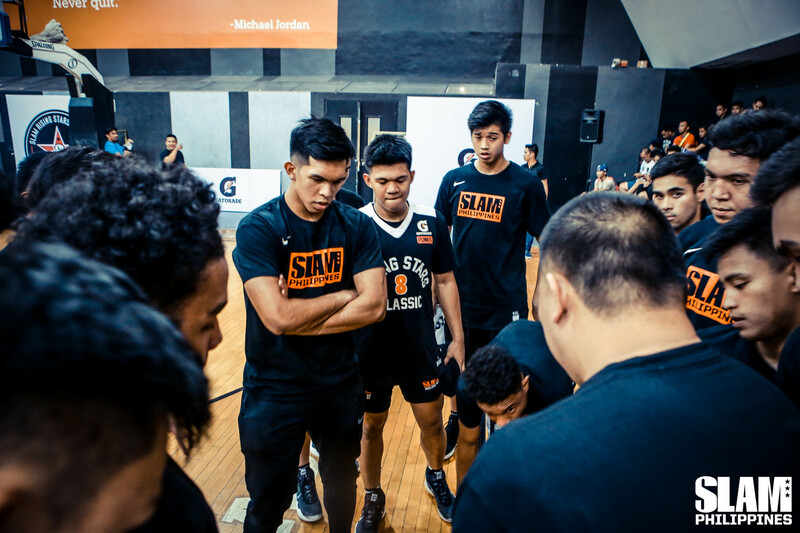 Thirdy, meanwhile, was part of the very first SLAM Rising Stars Classic six years ago, alongside several players who have gone on to greater success: Javee Mocon, a first-round draft pick for Rain or Shine; Diego Dario, now with Blackwater Elite; and Thirdy’s Ateneo champion teammates Matt and Mike Nieto. 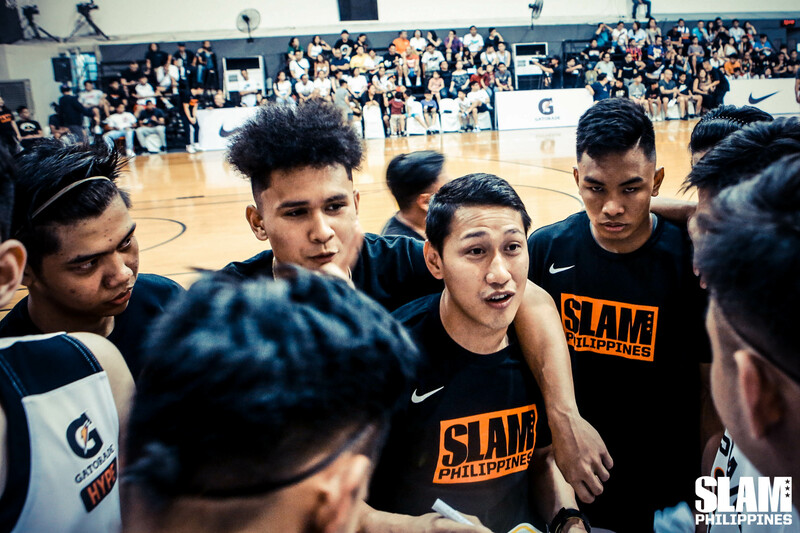 As associate head coaches Gian Nazario (Team Punks) and Yuri Escueta (Team Hype), Thirdy and Juan focused less on the technicals and more on motivating the young players and sharing personal advice and lessons from their own careers. Before the game, Juan and Thirdy had talked about which players they were excited to work with—Harvey Pagsanjan for Juan, Mark Nonoy for Thirdy. But by the end of four quarters in a game that was close throughout, Team Punks took home the victory. Team Punks’ players spilled onto the floor, laughing and jumping around, MVP Joel Cagulangan giving shout outs to his teammates during his speech. Thirdy hung back, smiling at his team.